Steal the Spotlight with tips from COVERGIRL and Olay! Mom's just want to have fun right? 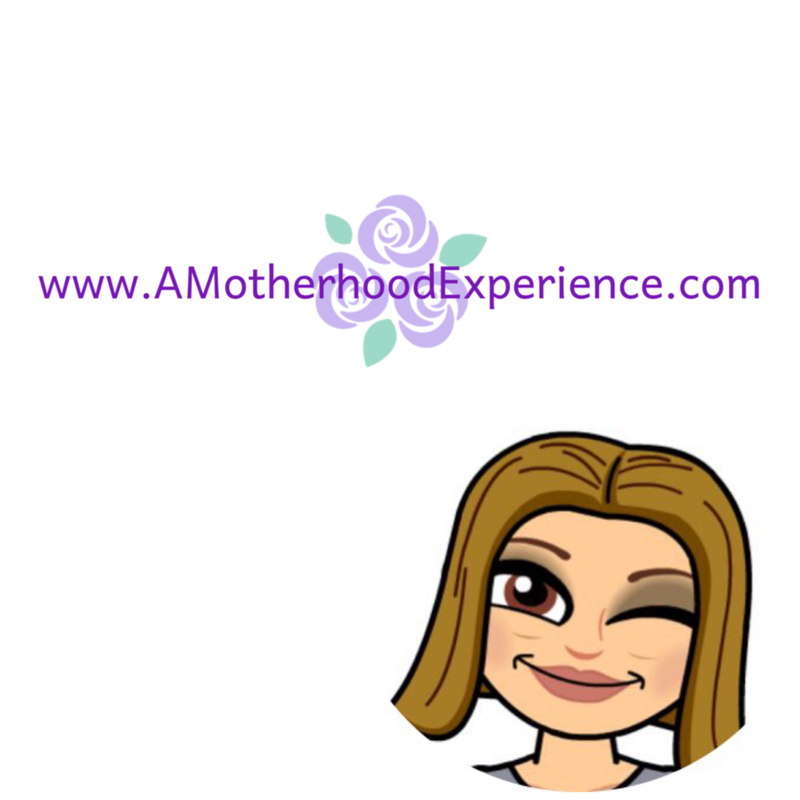 Most nights I know, you don't even want to think about getting dressed up let alone heading out on the town but face it mama, you owe it to yourself. You owe it to yourself and your family to get out and enjoy yourself at least once in a while. I am preaching to the choir right now because I myself don't get out nearly as often as I should. Ditch the yoga pants and dust off that little black dress! Next time you plan a date night, girls night or whatever - get yourself out of the house night, be prepared to steal the spotlight with COVERGIRL and Olay! You don't have to be going anywhere fancy to feel fancy! Start the night off right and prep with Olay's newly enhanced Total Effects formula with 40% more vitamins and the highest level of niacinamide in an over-the-counter Olay skin care product. The advanced formula makes this anti-aging moisturizer a must-have summer beauty staple. It packs in more vitamins than the top leading moisturizer and will help you get ready for your special night out! Now, onto your eyes! Did you know "Lash Fame" is a thing? This month, get ready to shine the spotlight on your bright, beautiful eyes and give your lashes the starring role with New COVERGIRL The Super Sizer Mascara. This new mascara will help lengthen and volumize your lashes for that pretty "Oh La La" look! This mascara is perfect for adding that extra pop for that date night or girls night out on the town. This new mascara has a unique Lash Styler wand that is specially designed to allow maximum mascara-to-lash contact and can give your lashes 400% bigger, corner-to-corner volume. This is an amazing product for those with thinner lashes (like me!). 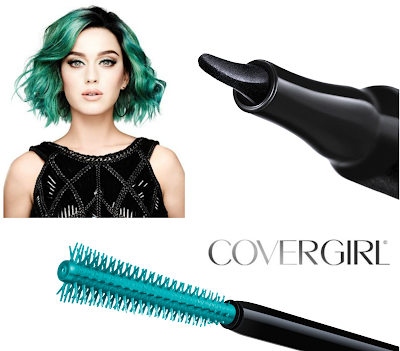 Go on, twirl it and get the best false lash look (a la Katy Perry) in 3 easy steps! 1. Place the Lash Styler's narrow, long core and short bristles right at the base of the lashes. 2. Pull the Lash Styler through the lashes from root to tip, twirling or rotating it a bit as you go. 3. Sculpt and style the lashes until you reach supersized, corner to corner volume. Add even more drama to your eyes by pairing Super Sizer mascara with new Intensify Me! Liquid Liner. Its paddle tip provides two looks - thick and dramatic or thin and elegant and can help you achieve the perfect cat-eye. Find more of what you love at www.covergirl.ca and follow @COVERGIRL on twitter for the latest updates! Fill out the entry ballot to get started! Open to Canadian residents 18+ (excluding Quebec). Mandatory entry must be done for extras to count. Winner will be drawn at random using GiveawayTools on May 30th, 2015. Representatives of P&G are providing the prize to the winner on AME's behalf. By entering, you accept your information will be shared with the representatives of this brand should you win. Winners must qualify with a valid email address by filling out a winners claim form with skill testing question. Winners have 48 hours to claim before prize is redrawn. More about giveaways can be found here. I love being able to do my hair and makeup when going out, since I do not wear makeup on a daily basis, it's a treat for me!! Wearing open toed heels and painting my nails to match! Love dressing up as I rarely do so these days. I look forward to dressing up. I like to wear some great jewelry when I go out! I rarely wear it on a daily basis! I look forward to putting on makeup and doing my hair. i usually just throw my hair in a ponytail. So its nice when I get to do it all up. I'm always excited about trying a new outfit and actually having make up on! I look forward to dressing up as I don't get much chance to do it. I always like to put on some great jewellery and a nice perfume! I like accessories... jewellery, scarves/shoes, purse... love how I feel all prettied up. I look forward to wearing a fancy outfit and wearing more makeup than usual. I look forward to wearing anything other than sweatpants. I like wearing something nice like a dress! I love doing my hair. Most days it's up in a pony and I forget how good it feels to let it down and let loose :) Thanks a bunch! i like wearing makeup,dressing up with nice clothes and jewlery. I look forward to doing my hair when I go out. Dressing up and have makeup on. I always do a darker liner when I go out. I look forward to wearing make up and straightening my hair when I go out. I like doing my hair and wearing "going out" makeup. A new look is always something to look forward to! Looking like a girl! 😉 I wear military style uniform all day, and love putting on a dress, heels and jewellery to remind people I can be feminine. Dressing in something other than jeans and a t shirt! Dressing up in something new and putting on a little makeup. Wearing my favourite heels, a cute dress, makeup, really it's all of it. I love dressing up, doing my hair and makeup...the whole works! I look forward to wearing jewelry and my nicer clothes. I am a boots and jeans gal and love to straighten my hair when i go out! Check out the May giveaway winners on AME! Camping? Get Stuck On You for all your gear! Minions are taking over Kinder Surprise! BConnected Conference 2015 - That's a wrap! Give Lampe Berger This Mother's Day!